Over time, chips, cracks, breaks, and large fillings can compromise the structural integrity of your teeth. Left unrepaired, a damaged tooth can create discomfort, disrupt your bite, and eventually require extraction. 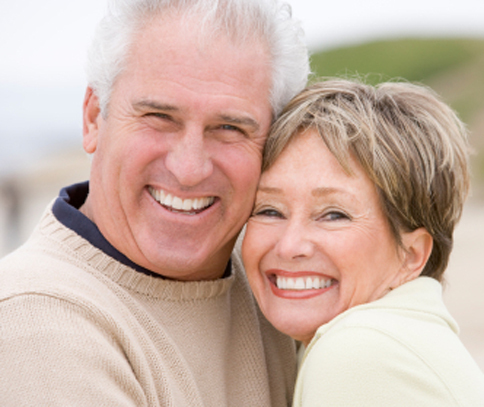 Crowns repair the damage, restore the function of your teeth, and improve their appearance. Metal-free, all-ceramic crowns from Dr. Miranda Lacy will give you extremely esthetic results. All-ceramic crowns can be placed in two visits. We will prepare your tooth, take impressions, and place a temporary crown. Based on Dr. Lacy’s design, a laboratory will create all-ceramic crown. At a second appointment, the temporary crown will be removed and we will ensure your permanent crown fits well and blends seamlessly. Brush and floss the crowned tooth regularly and keep your appointments for regular checkups and cleanings, and your crown will last.